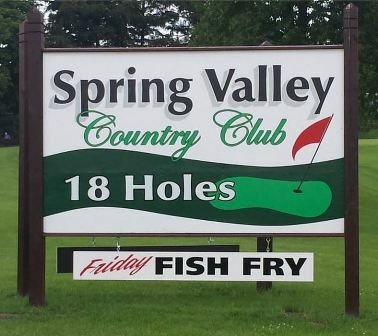 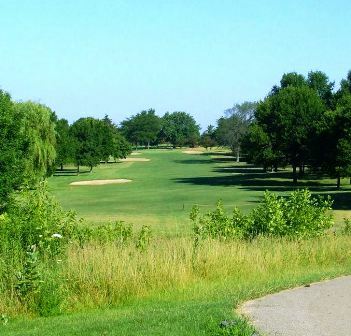 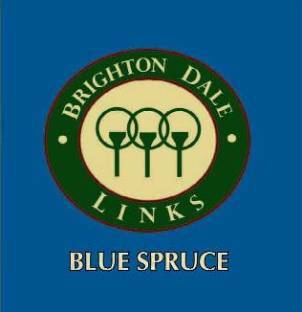 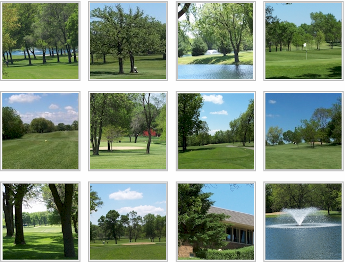 The Club At Strawberry Creek is a Private, 18-hole golf course located in Kenosha, Wisconsin. 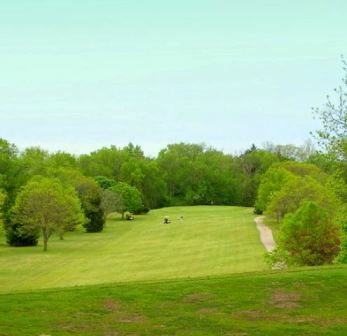 The Club At Strawberry Creek Golf Course opened for play in 2006. 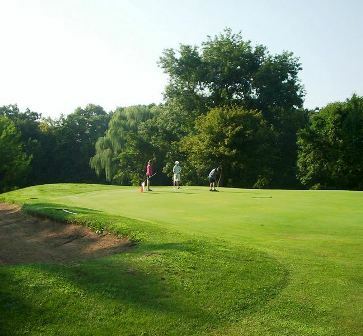 The coursde was designed by Richard Jacobson. 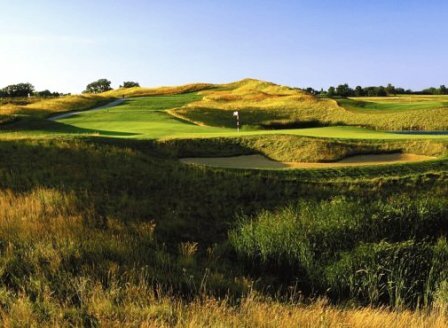 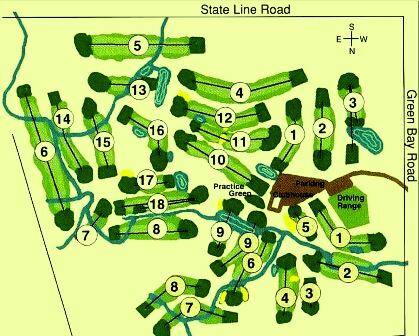 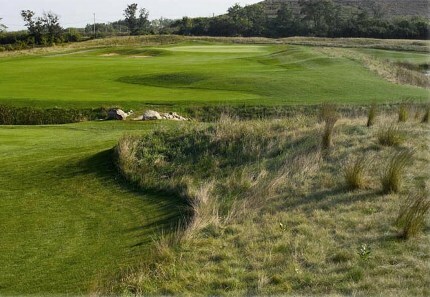 The diversity of the golf holes, the strategic challenge and aesthetic appeal of the prairie landscape and the native grasses create a unique "links course" feel to the golf course at The Club At Strawberry Creek.